To guarantee that a product or service is safe and complies with all standards, it must pass an independent assessment by specialists approved by the Spanish National Accreditation Entity (ENAC, for its Spanish abbreviation). 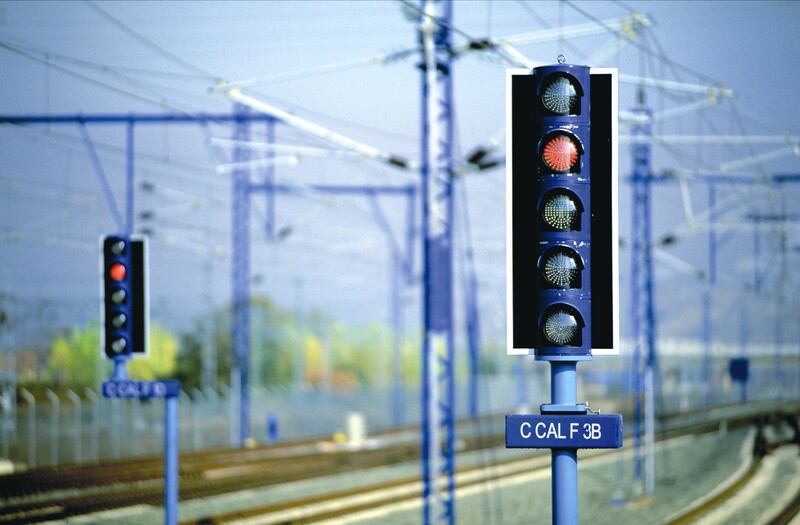 In the case of the rail transport system, Ineco is certified as an “independent safety assessor” in the areas of command & control and signalling, rolling stock, energy, infrastructure, maintenance and operation and traffic management. Ineco has worked for more than a decade carrying out independent safety assessments in the Spanish rail network, a task which it has been a pioneer. The company was first certified in 2009 with accreditation number 76/EI058. In 2015, this was renewed and extended to cover the fields of rolling stock, energy, infrastructure, maintenance and operation and traffic management. The work of ENAC-certified entities, moreover, is valid not only in Spain but also in the over 70 countries with which it has mutual recognition agreements, including the European Union, the US, Canada, China, Japan, Australia, Brazil, India, United Arab Emirates and Mexico, among others. 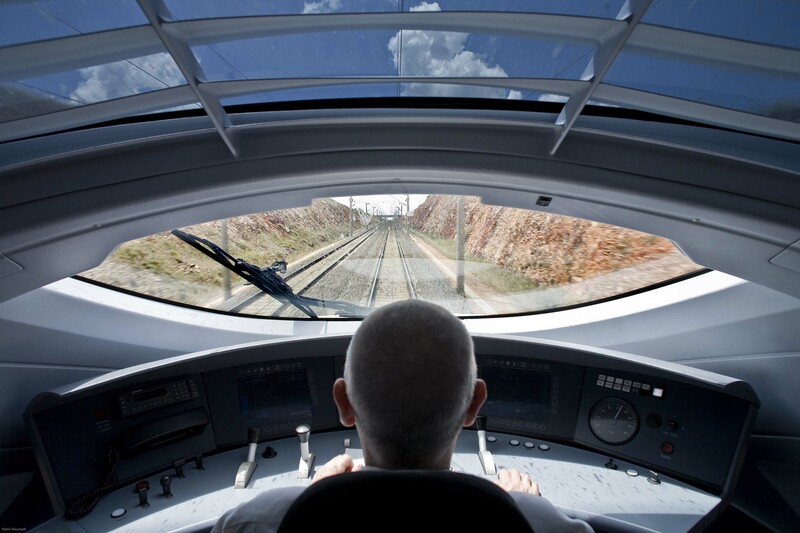 Ineco is an active participant in the practical application of the CENELEC 50126, 50128 and 50129 standards and the European Regulation 402/2013 on a Common Safety Method during independent safety assessments carried out for service commencement processes for Spanish high speed railway lines. Ineco has a presence in all phases of the safety life cycle, from the initial concept and system definition stages to system validation. This includes final safety acceptance of the service commencement, both for new infrastructure and modifications to existing infrastructure. The company is also working in Saudi Arabia for the Haramain project, where it is carrying out the independent safety assessment (ISA) for the ERTMS on-board systems to be used on the Makkah–Madinah line. It is also carrying out ISAs for line L2 and the L1 extension for the Panama metro; these have a global scope, covering all subsystems: command and control, energy, track, workshops and rolling stock, and the integration of these. Today’s railway lines are greatly complex infrastructure made up of a large number of elements and which is subject to very extensive legal and technical regulations requiring highly specialised inspectors. Throughout the period from planning to service commencement, European and international regulations require verification that each and every one of the elements and subsystems function correctly: from the simplest, such as sleepers, to the most complex, such as software. For this purpose, two types of safety study are carried out. Firstly, hazard analyses, which identify threats that could bring the system to a potentially dangerous situation and work on mitigation measures or barriers to avoid these. Secondly, and at a higher level, there is the type of study known as ISAs (independent safety assessment). Unlike hazard analyses, ISAs can only be carried out by an accredited body. Ineco’s safety assessors are a team of engineers recognised as experts in the rail sector, who have extensive experience in railway engineering, railway safety installations, infrastructure, energy, rolling stock, operation and maintenance, in addition to having first-hand knowledge of the safety procedures and processes of the main railway material suppliers.